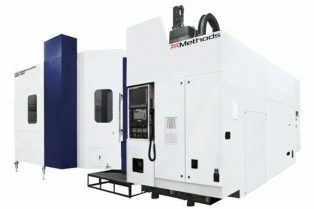 We provide a wide range of precision machines from W.A. 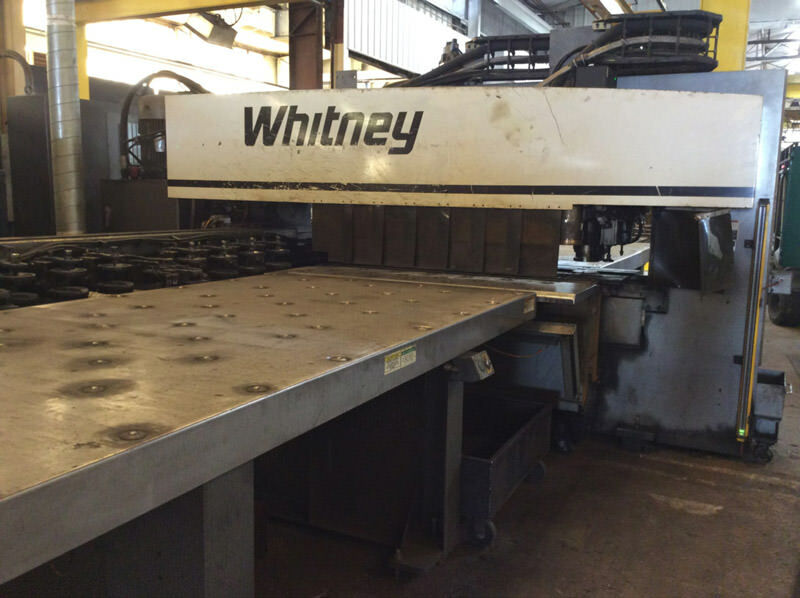 Whitney such as Whitney 55 Ton 3400-XP CNC Punch/Plasma Fabricating Center. Take a look at our wide selection of new and used W.A. Whitney equipment for sale.